Greetings my fellow friends. As you know it’s that time of the year when we get together with our friends to have a lot of fun and decide what we will do next…. and it’s not Christmas but it is KSCOPE!!! 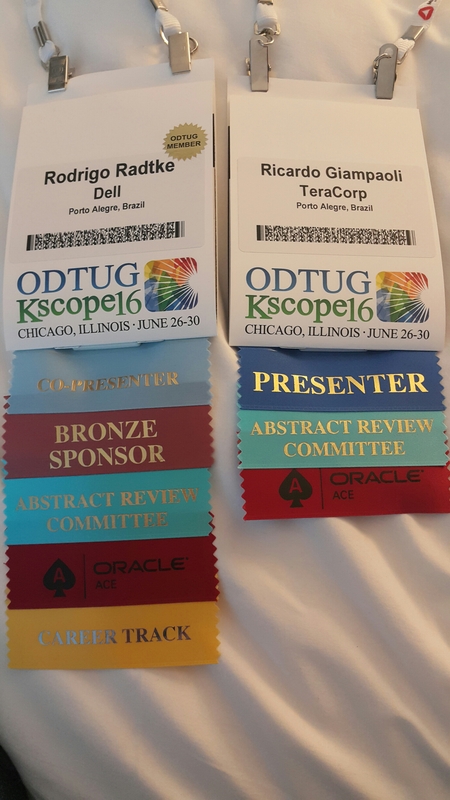 Yesterday we helped a little bit the Odtug guys and our friend Cameron to organize this amazing event 😉 (Very small help since we get there late :)). Also, tomorrow, 27/Jun we will presenting two session. In the morning (10:15) we will talk about the Dell’s global EPM environment, you can expect to hear about all kind of solutions that we implemented over the Last 6 years, and I’m sure that you guys will get out of this session with a lot of ideas to implement. At afternoon (4:30) our session will be all about tips and tricks. You can expect to hear the best tricks we use in our development as well some ideas in how you can use them. Come and join us in our presentations. We will be waiting for you guys. Thank you and we are waiting for you tomorrow…. Oracle ACE Program Second Level up! 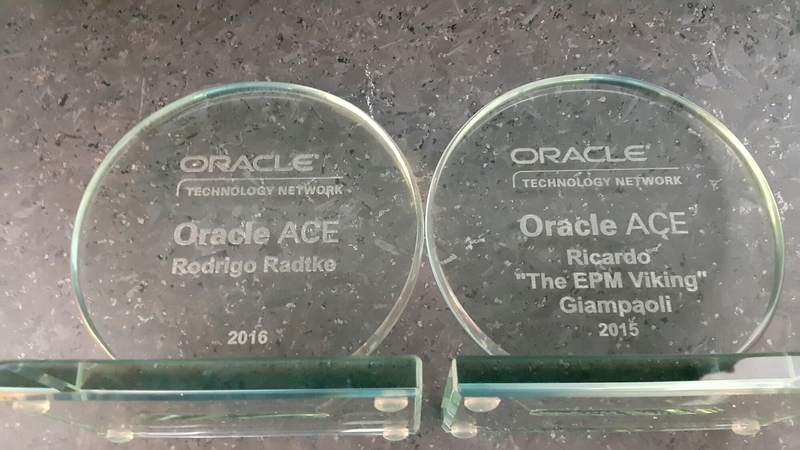 Quick post today just to announce that Oracle ACE Program just promoted me to Oracle ACE status!!! As we said when we first got awarded as ACE Associates, we are extremely happy and honored to be part of this team. Thanks for all of our readers for your support! This award just give us more motivation to keep working and bring more cool stuff for you all!